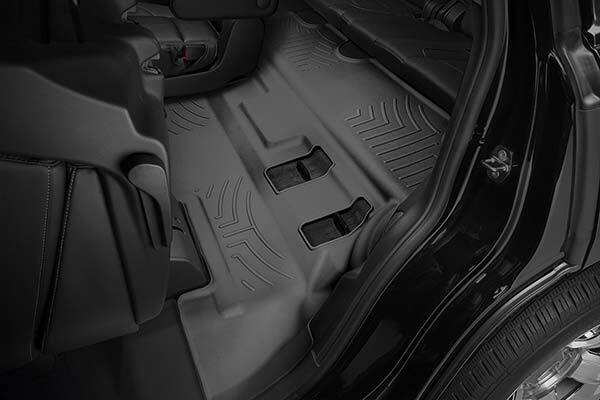 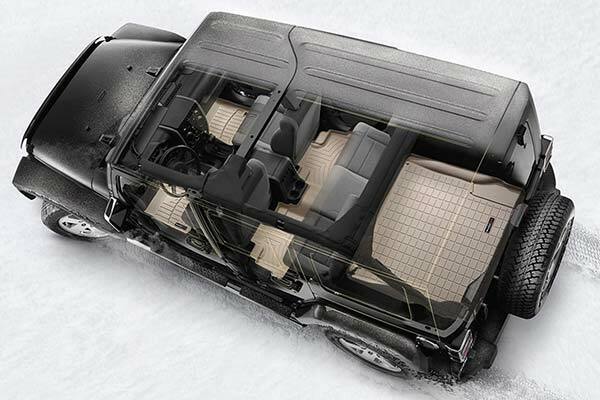 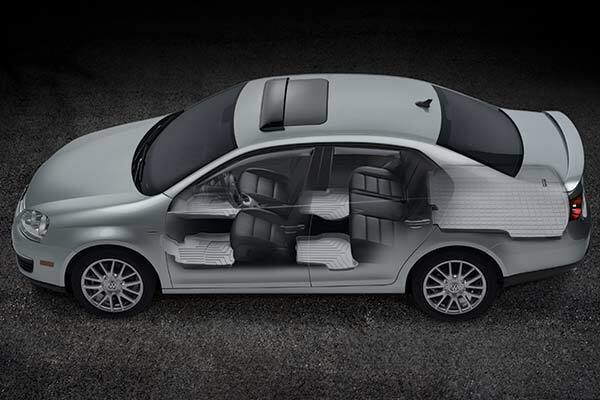 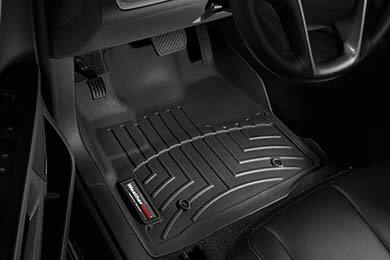 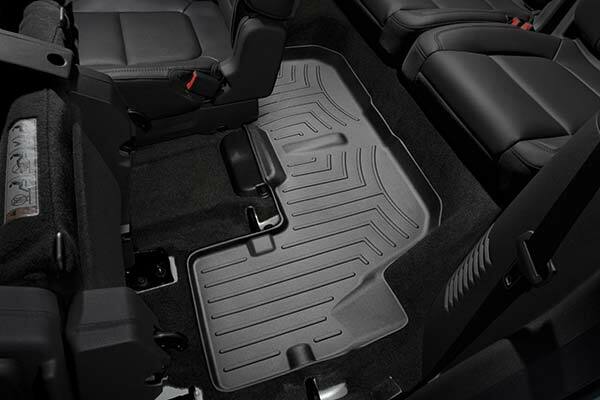 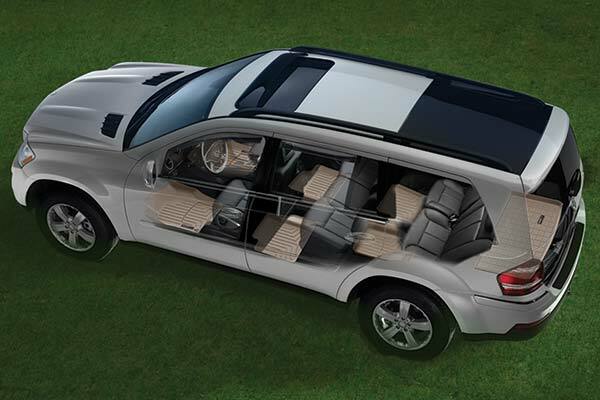 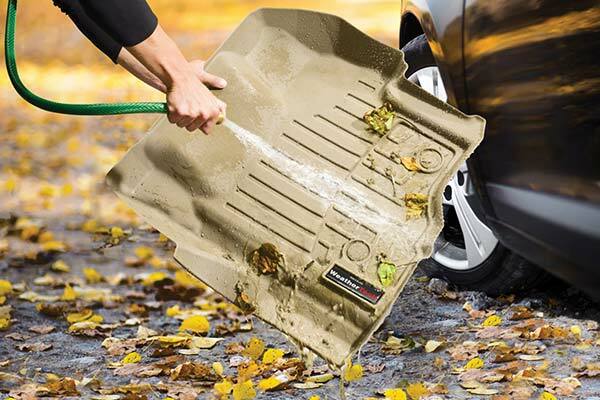 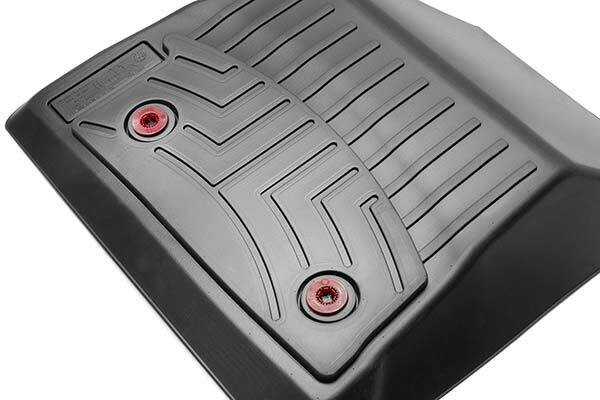 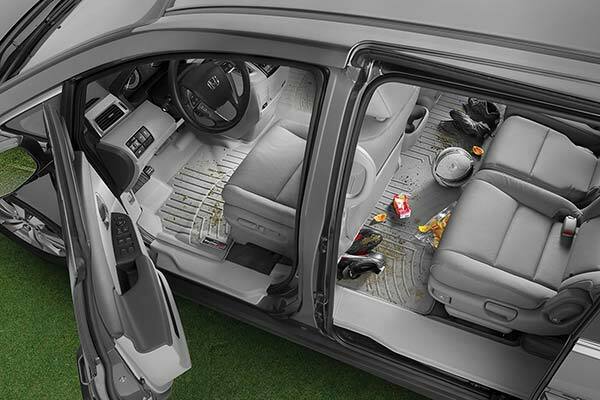 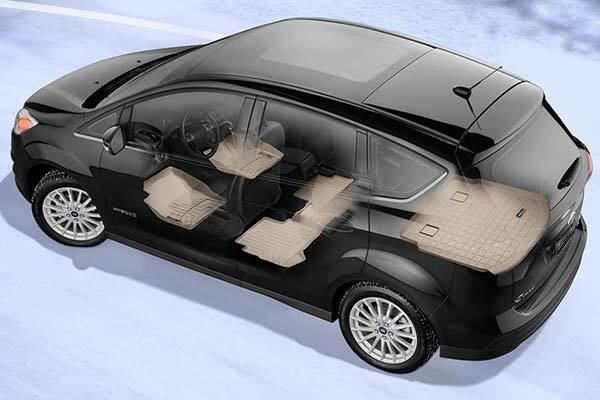 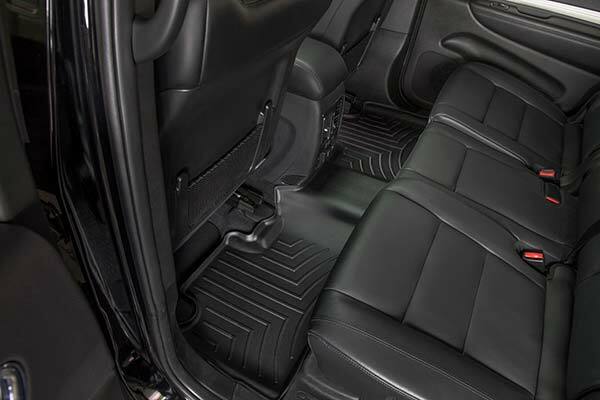 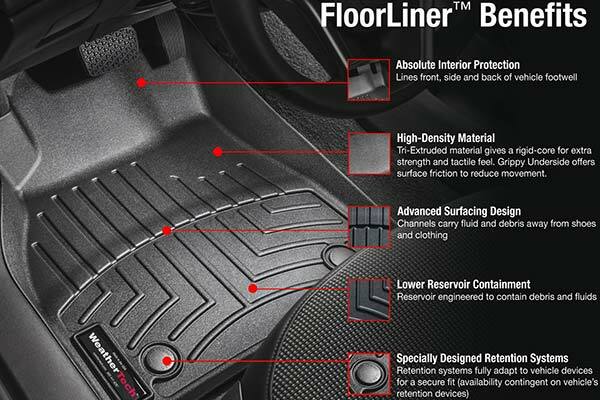 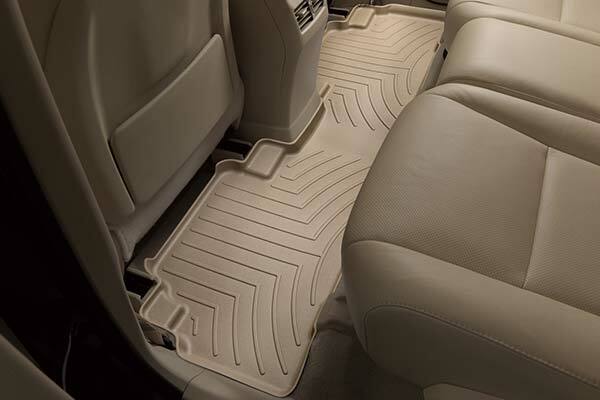 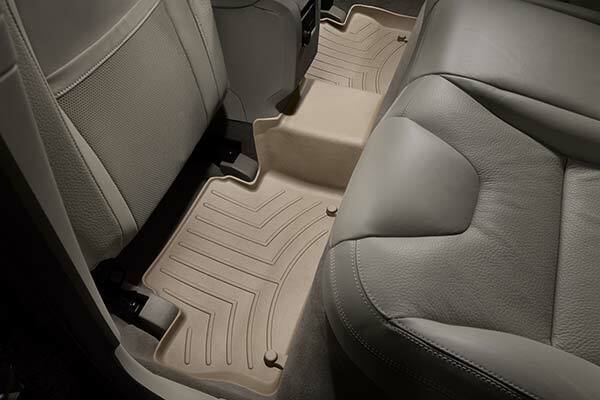 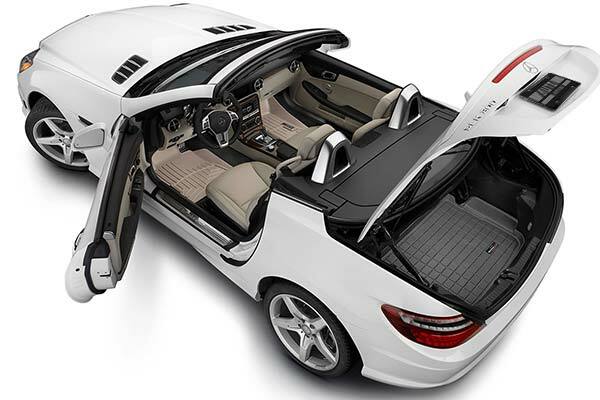 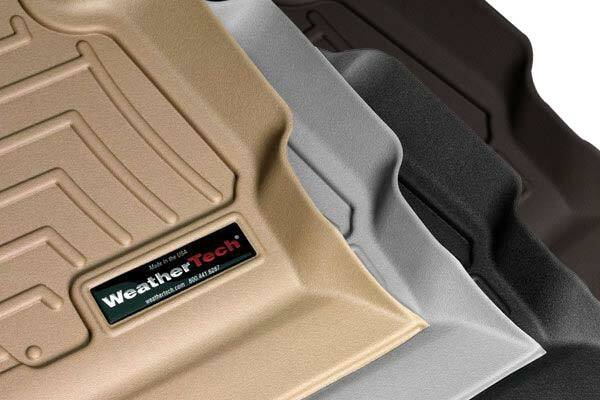 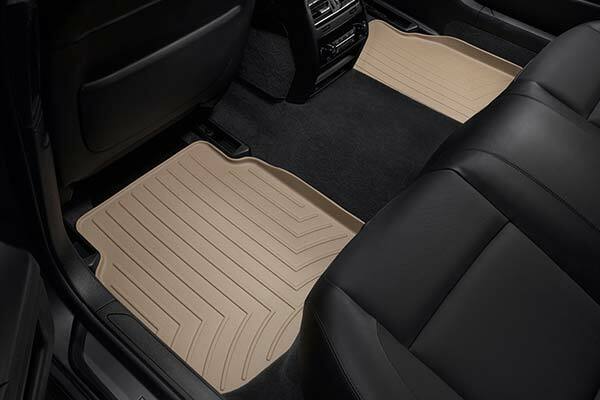 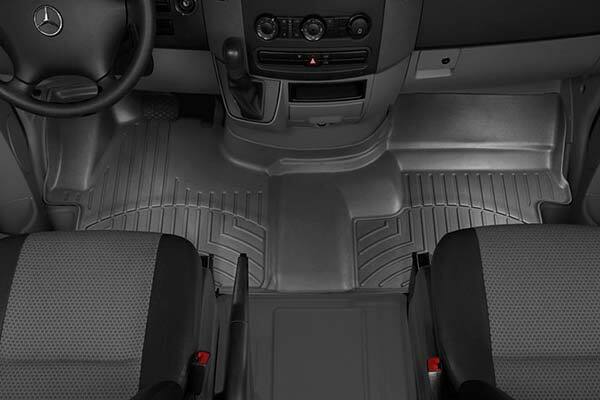 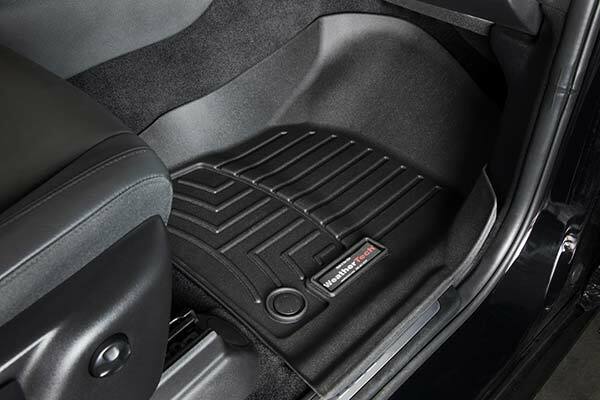 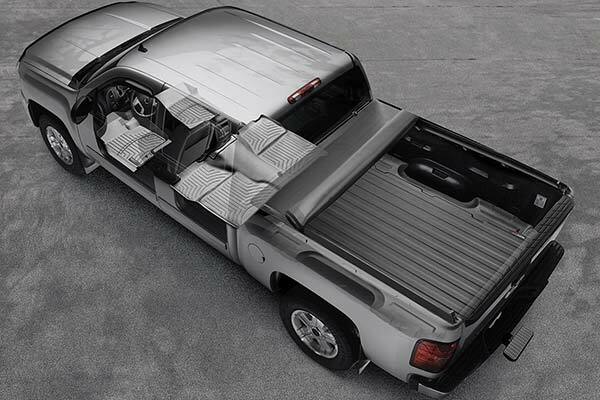 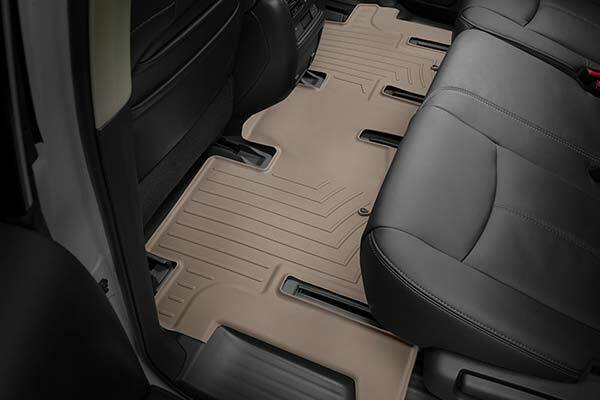 WeatherTech 441121/441122 - WeatherTech DigitalFit Floor Liners - FREE SHIPPING! 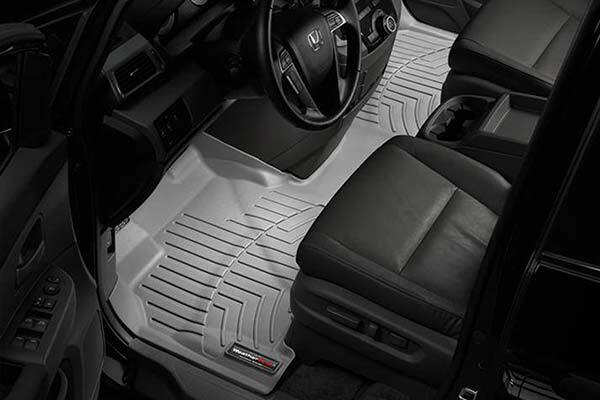 The mats are very durable and look nice. 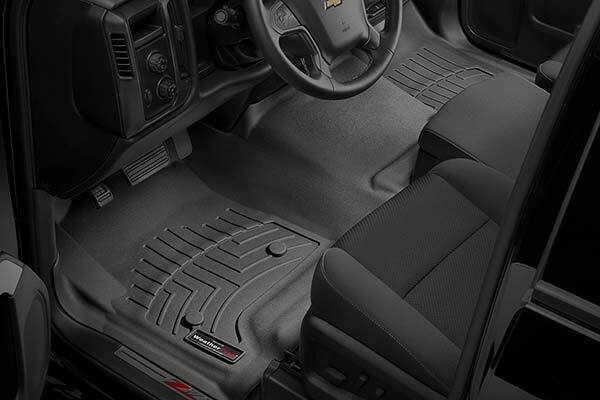 The mats fit well. 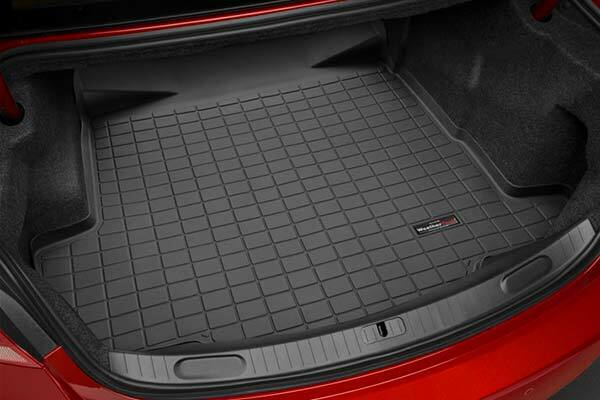 They even look better than the mats that came with my suv. 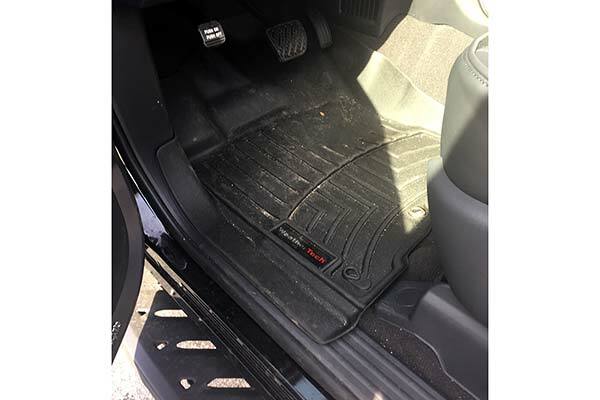 Expensive but fit well and do their job well. 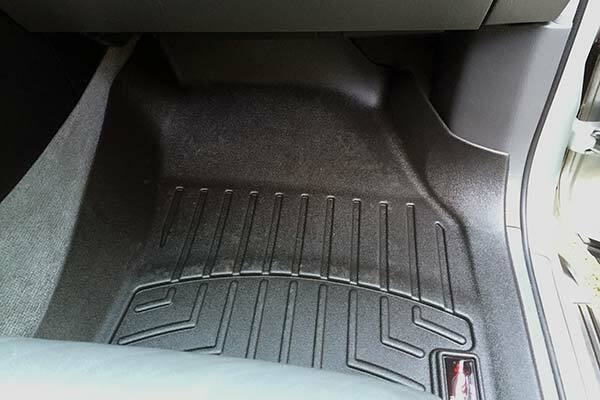 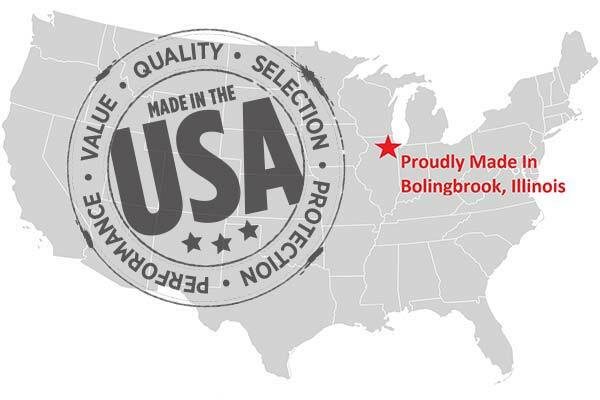 Reference # 761-301-015 © 2000-2019 AutoAnything, Inc.